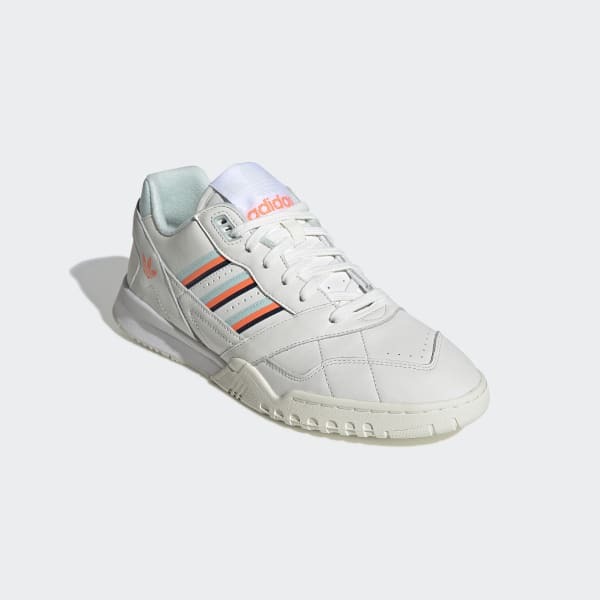 Timeless tennis style that's remastered for today with a multipanel upper. In the '80s, tennis champions triumphed on grass, clay and cement to garner Grand Slam titles. These shoes take design cues from the A.R. 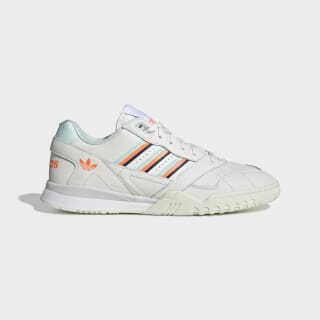 Trainer, a 1988 tennis sneaker designed to perform on all surfaces. Made in a mix of textures, these streetwear shoes come in a supple leather upper with textured suede at the toe.